Pro Basketball – Welcome to Daly Dose Sports- Your dose of sports and sarcasm. Following the substandard acting job of LeBron James in the Cleveland Cavaliers in Game 3 against the Toronto Raptors, Cavs management has decided to make a personnel move. Cleveland general manager David Griffin has decided to bring in top Hollywood acting coach Doug Wright to improve the technique of LeBron James. After losing to the Portland Trailblazers 137-105 on Friday night the Golden State Warriors announced that they would go back to playing right handed. 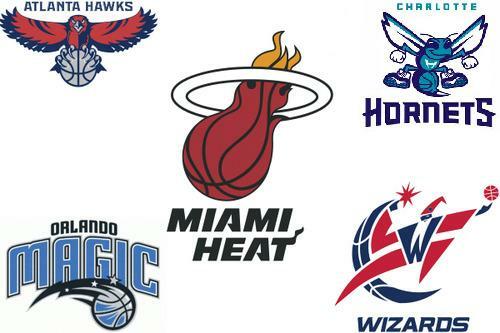 They beat the Atlanta Hawks 102-92 on Monday night. The Warriors are now 50-5 with 27 games left to play, and the margin for error is small, if they are going to break the 1996 Chicago Bulls record of 72 wins in a season. Coach Steve Kerr spoke after the Warriors slipped past the Atlanta Hawks on Monday night. This week on the Daly Dose Sports Podcast Clint shares a few of his New Year’s resolutions and takes a look back at the biggest moments in sports from 2015. Plus the top stories from Week 16 in the NFL and a College Football Playoff preview. Then we count down the Top 5 college football bowl games of all time. Check out Episode 57! This week on the Daly Dose Sports Podcast Clint talks about who should have won the Sportsperson of the Year…and who definitely should NOT have won it. 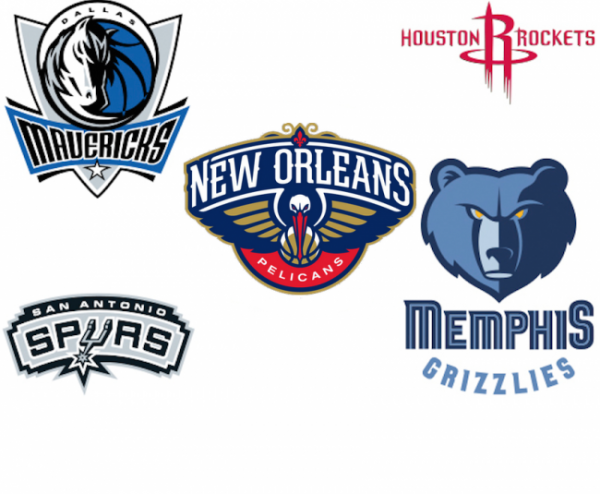 Also some NFL talk and a couple of NBA teams that we should keep an eye on. Not sure which college football bowl games to watch? We’ve got you covered. And counting down the Top 5 alternative Holiday movies to watch when you are sick of the same old ones every year. Check out Episode 55! 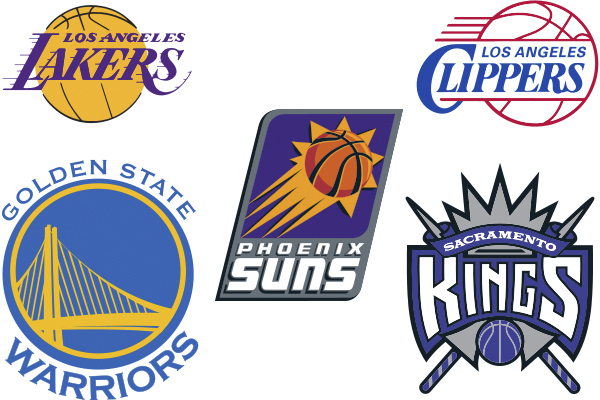 The Los Angeles Lakers are currently 3-19 so you’ll have to forgive them if they are a bit short-tempered these days. While the team is in a rebuilding mode with roster filled with young inexperienced players there is one veteran that is apparently rubbing many around the club the wrong way. That would be 17 time All-Star and five time NBA Champion 37 year old Kobe Bryant. Young isn’t alone in feeling that way. With their point guard Kyrie Irving still recovering from a knee injury the Cleveland Cavaliers have begin looking at some possible stand-ins. 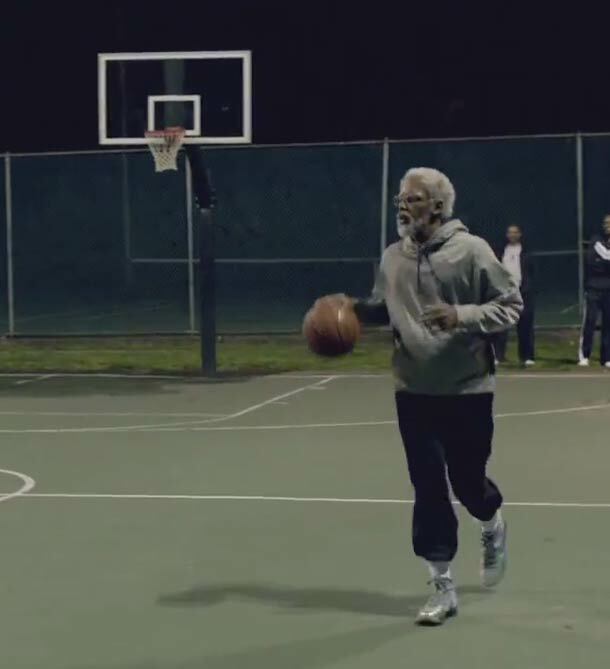 They are starting with a little known veteran point guard named Uncle Drew. Cavaliers general manager David Griffin spoke briefly about his search for a point guard to spell Irving until his return which will probably be in January.